Stay: Tasmania's South includes the capital Hobart, east to the Tasman Peninsula (Port Arthur) and across to the more remote south-west. See destinations here. Choose from hotel rooms and self-contained apartment through to historic cottages and farm stays. 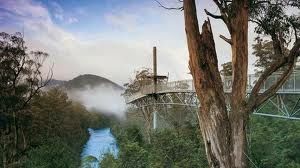 Visit: Tasmania's South offers a range of activities for you and the kids. Discover the beautiful Hobart CBD, historic Richmond and make the trip to Port Arthur. Drive as far south as you can in Australia to Cockle Creek. Hastings Caves and the Ida Bay railway are popular with families. Tours: Check out some of the great family friendly tours on offer in and around Hobart, including sightseeing tours on land and sea. 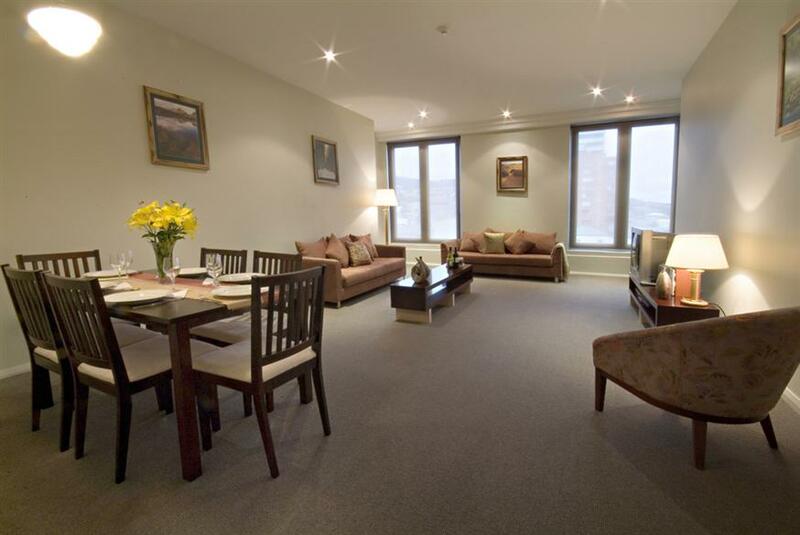 Self-contained apartments in New Town, about 4km from Salamanca Place. 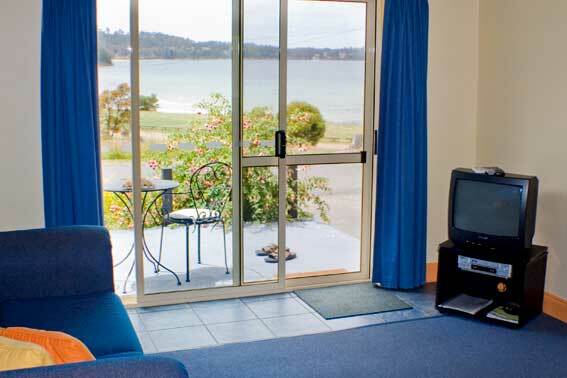 Self-contained apartments in Sandy Bay. 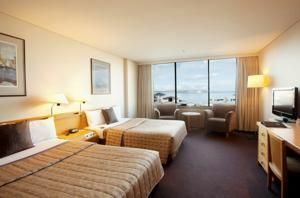 Hotel rooms in central Hobart (2 x double bed options). 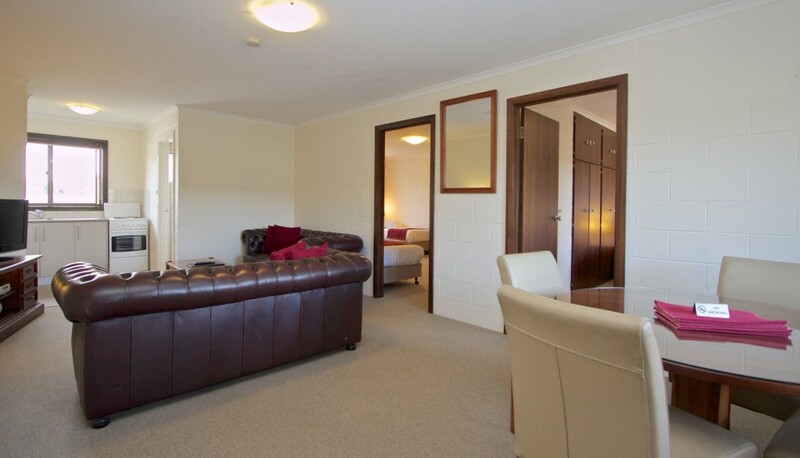 Apartment accommodation close to parklands and walking distance to Salamanca Place. 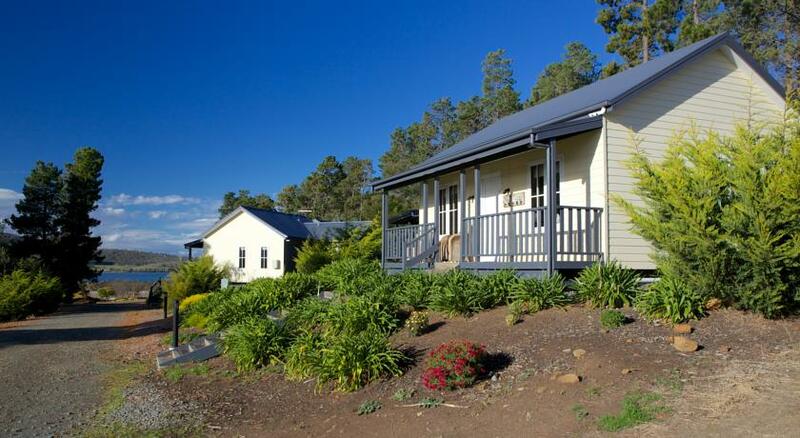 Cottage accommodation on a working vineyard close to Hobart Airport. Prices from $299 a night. 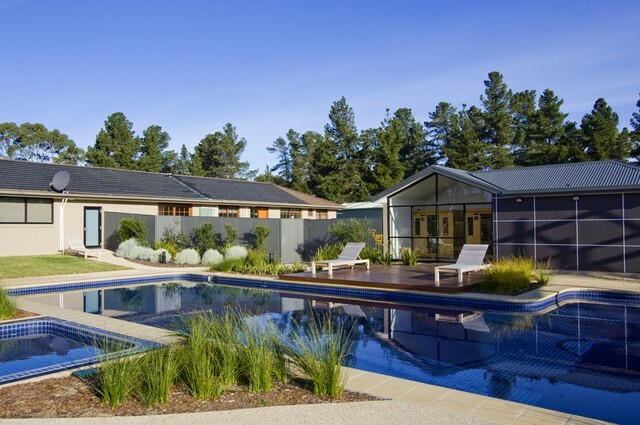 Apartments within a resort complex at Seven Mile Beach, close to Hobart Airport. 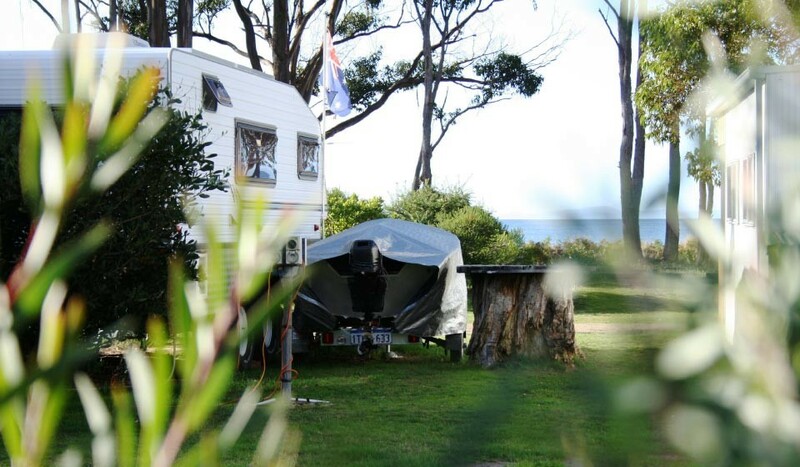 A holiday park on Bruny Island, just across the road from Adventure Bay beach. 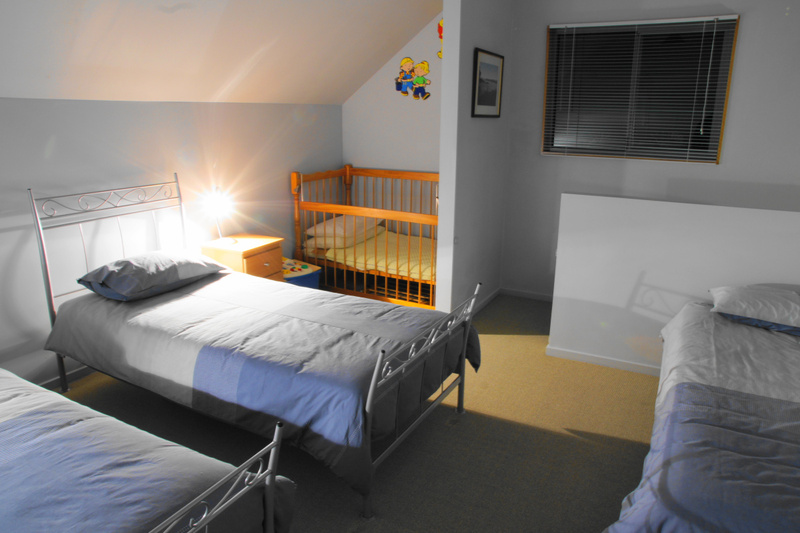 A farm stay on a working orchard in the Huon Valley. 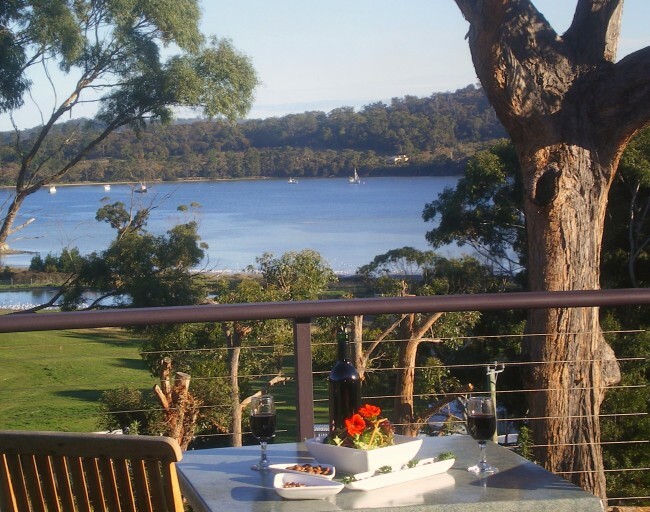 Self contained villas just 5km from Lake St Clair. 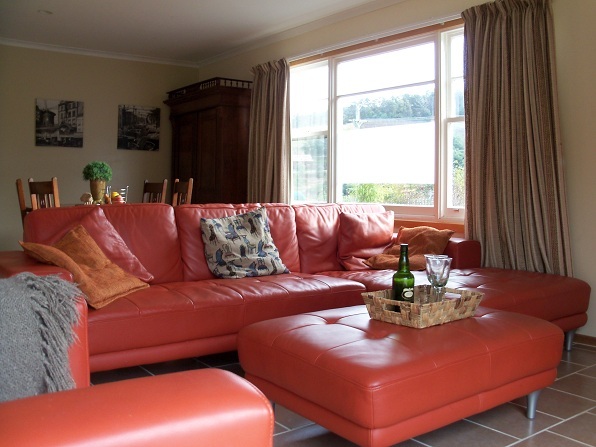 Cottage farmstay accommodation in the Derwent Valley, less than 10 minutes’ drive from New Norfolk. 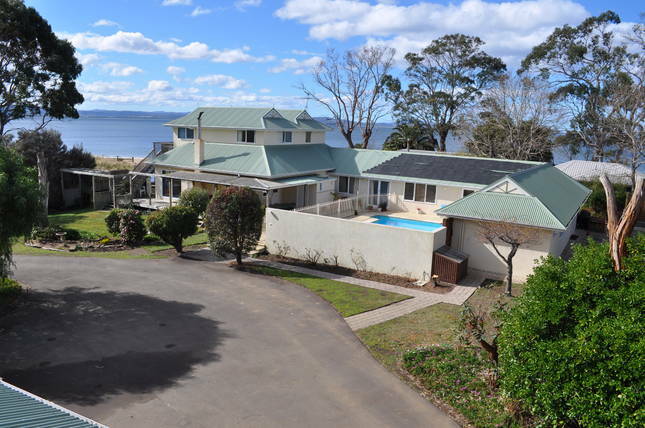 A spacious 3-bedroom holiday home just steps from a child friendly beach and only 20 minutes' drive to Hobart and historic Richmond. 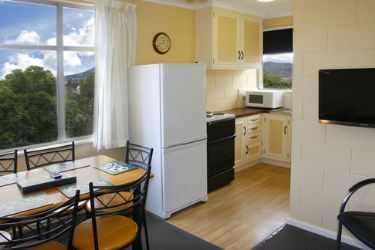 Self-catering units within the Tasmanian Eco Village, in the heart of Nubeena, about 15 minutes to Port Arthur. 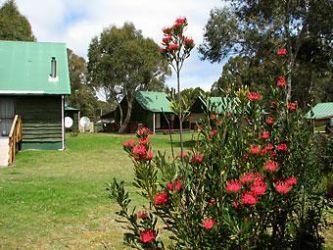 A self-catering lodge with communal facilities in the heart of the Tasmanian wilderness.